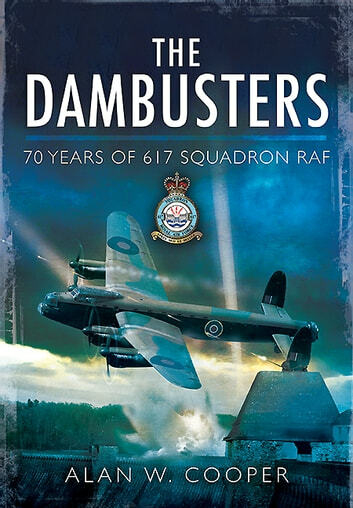 Seventy years ago, 133 airmen of 617 Squadron, later known as the Dambusters, set out to destroy the Ruhr Dams in Germany. This one operation amongst many carried out by Bomber Command has become one of the most well known in the whole history of WWII. 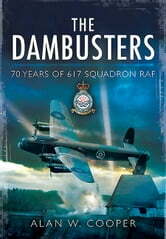 Indeed, a very successful film was made about it which became a classic, etching the dramatic events of the Dambuster raids in the minds of young and old alike. The book covers every facet of this enthralling episode. It also works as a poignant tribute to the 53 men who were killed on the operation, as well as the men who returned from the operation but were later killed on further sorties with 617 and other squadrons. Cooper brings together various narrative threads, focussing on stories recorded in document form and acquired on a first-hand basis to give a real insight into the daily operations of the squadron.